Josh Burdon will make his debut at the Nurburgring and contest the full Intercontinental GT Challenge as part of an expanded program with KCMG. 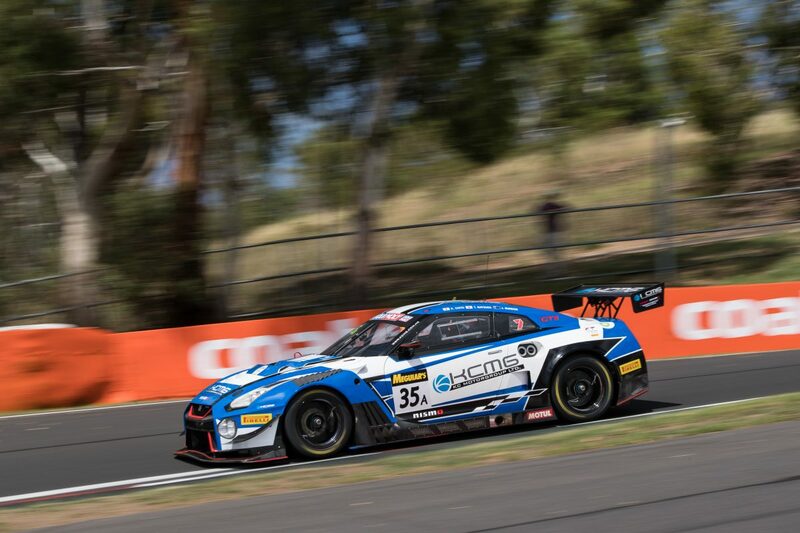 The Chinese-based Australian will start the European season by racing on the Nurburgring Nordschleife for the first time in the VLN Endurance Championship at the wheel of a Nissan GT-R Nismo GT3. With three rounds of the VLN season before the Nurburgring 24 Hours (June 20-23), the extra track time will aid Burdon and team-mates Edoardo Liberati and Philipp Wlazik’s preparation, with the former also part of KCMG’s two-car Bathurst 12 Hour effort. In addition, the 26-year old has locked in a full Intercontinental GT Challenge campaign with the team which will include the 24 Hours of Spa, adding up to 11 races for the year. “It really is a privilege for me to be able to add to my current Intercontinental GT Challenge program with KCMG and Nismo, by representing them during the VLN series and Nurburgring 24 Hours this season,” said Burdon. An electrical issue took Burdon’s Nissan out of contention at this year’s Bathurst 12 Hour with the #35 car ending up 15th outright, 11 laps off the lead.